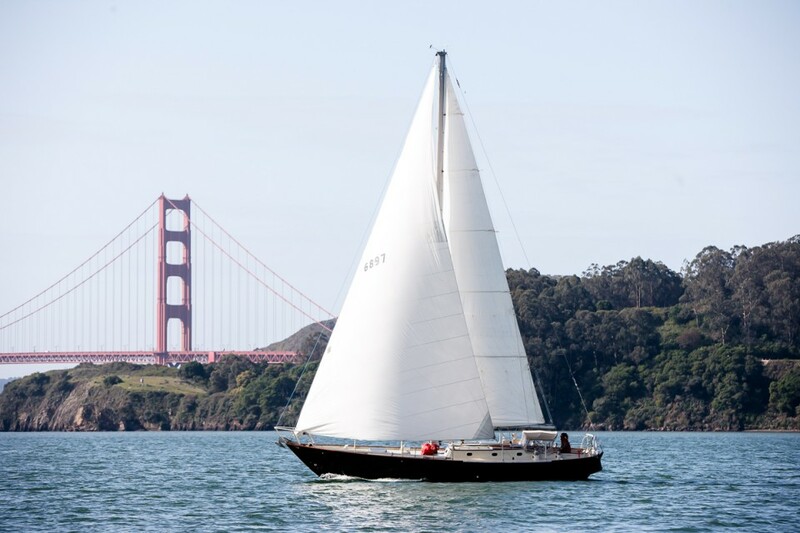 sailing vessel carodon is sailing san francisco bay! The first day of spring has arrived and despite a little wet weather the sailing season has begun! The 2014 rate to charter the private yacht “Carodon” will be $180/hour which includes yacht, captain, local organic snacks and non-alcoholic refreshments. You are welcome to bring your own beer and wine or request a special menu for your outing. Call captain Heather today to book a fabulous day on the Bay!